All events are 21 and up. Whats Happening at The Cat?? 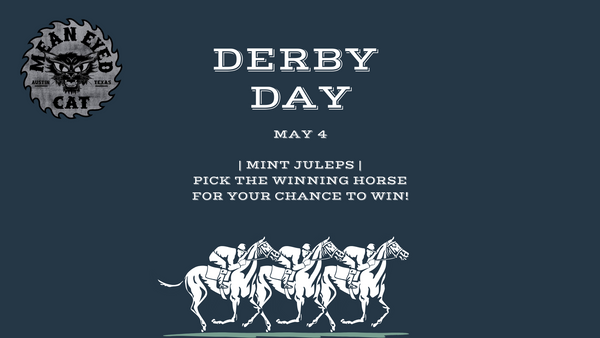 Mint Juleps on specail & Pick the winning horse for your chance to win! MEC has the best happy hour in town! Ok, ok we know all Happy Hours are awesome BUT where else can you sit under a 300 year old Heritage Oak Tree, have a doggy friendly patio, have the nicest bartenders in town AND be able to afford to buy your co-workers drinks?? Yes we know you might think we're "mean" but all of our staff actually love life and love our guests so you might be pleasantly surprised at how ironically NICE we all are! Ok the truth is you don't have to be in the service industry to get some love at the kitty but we do love our SIN kids! 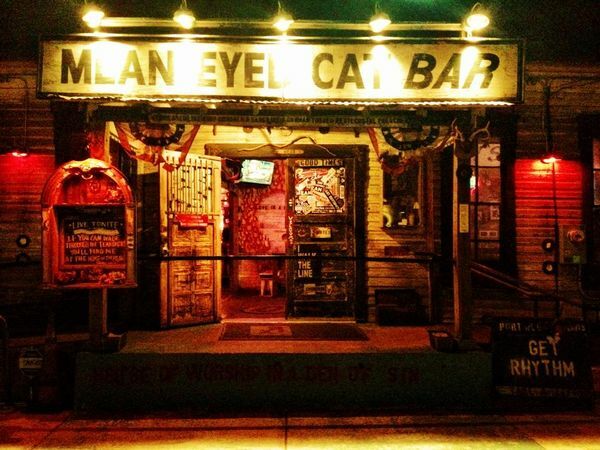 We know what it's like to rush out of work to make last call and we are your stop! 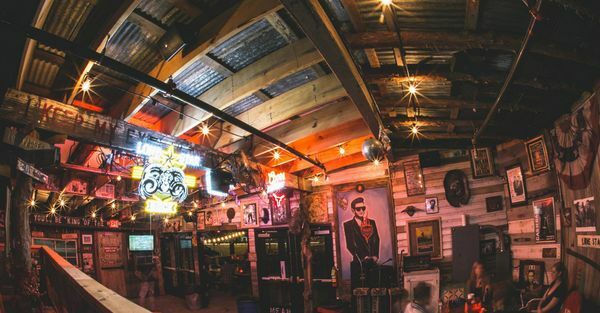 The bar is open until 2 am and that means we promise to welcome you with open arms in the last few minutes of service... don't be shy we know you need that night cap! Every day is a different special always available after 8PM with the exceptions of Sunday where we offer our specials ALL DAY!